Mon., 19 Aug. - Thu., 5 Sep.
Wed., 24 Jul. - Fri., 2 Aug. Thu., 8 Aug. - Mon., 2 Sep. Tue., 14 Jan. - Sun., 26 Jan. 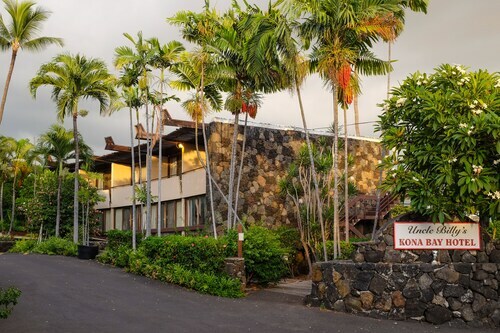 Mon., 19 Aug. - Sat., 7 Sep.
See all 2,855 properties in Kona Intl. The service and hospitality was awesome!!!! 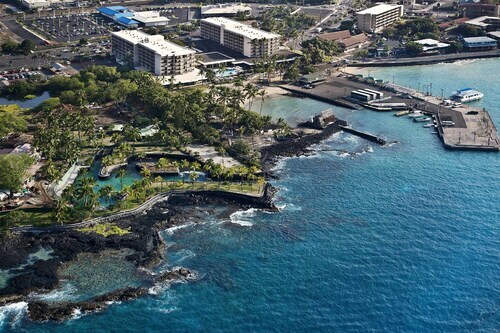 Definitely recommend this resort if u are visiting kona hawaii!! This resort is beautiful. Great for kids and parents. The outdoor museum and statues all around the property make walking around really fun. Answer : You sure can and you may save money by changing when you take off. The lowest-cost day to fly in May is Sunday. Flexibility is key when booking travel plans in order to keep costs down. 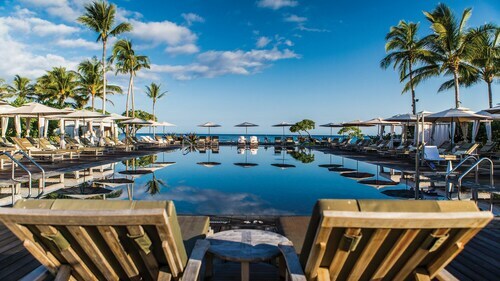 Answer : The average time spent in Kailua-Kona by travellers from Toronto is one week. 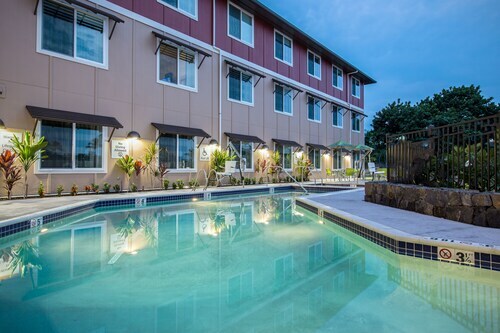 Question : How much is a plane ticket to Kailua-Kona (KOA) from Toronto (YYZ)? Answer : Prices range from $567 to $1,906. Booking in advance can normally help you get the cheapest rate. Prices are usually lower the further out you book. Answer : May 19th has bookings (as of Apr 22nd) for as little as $570. That comes in 25% below the average price for this route. Saving now means you'll have more moolah to spend on your trip. 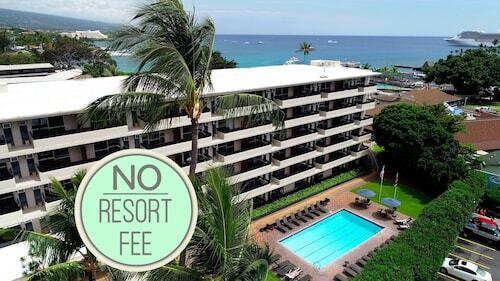 Answer : The cheapest day to fly from Toronto to Kailua-Kona is on Sunday. So, if you would like to save some cash on your next trip look for flights on that day. Question : What is the cheapest airline flying from Toronto to Kailua-Kona? Answer : United Airlines is the leader in keeping prices down for their passengers over the next three months. Bookings are being made at just $567, which is quite a deal when compared to the more expensive bookings of $1,906.